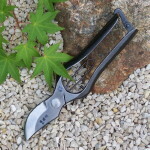 This training video “Japanese pruning basics” is available on the e-learning platform of JAPANESE GARDEN INSTITUTE, specialized in teaching of Japanese pruning and Japanese gardens creating. 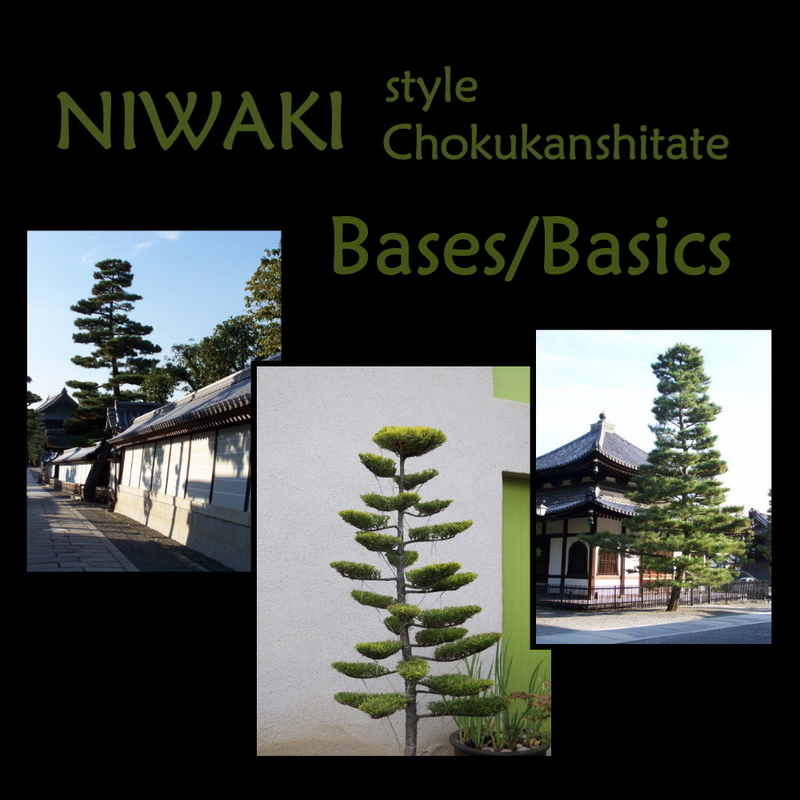 Do you want to learn how to create truly authentic niwaki, such as those that can be admired in the gardens or found in nurseries in Japan. And this, without leaving your garden ? With this video, I come to you to teach you the basics of this ancient art, thanks to my method. It will then open access to a whole range of advanced videos about different styles of pruning with various tree species. You must indeed have learned and incorporated these fundamentals before moving to other levels of difficulty. I really encourage you to not jump these steps and to really practice what you learn here before viewing other videos. To overlook the basics (evaluate a structure, make wise choices of branches to reveal the beauty of the tree, guy correctly, the form of masses of vegetation …) irreparably generates large gaps in your learning, that will not leave you. The following advanced videos are being created. So enjoy this time to learn the basics and practice a minimum …!